You will instantly love string bear doorstop - full of character! A doorstop with a definite difference! 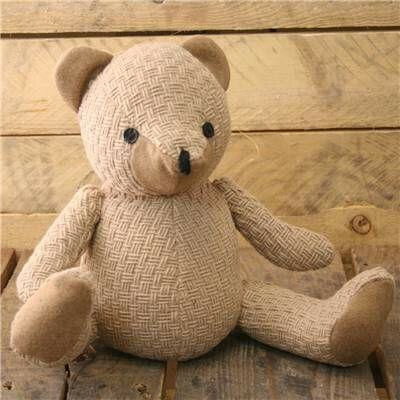 A gorgeous string bear doorstop with adorable features!